Quality. Price. Service. Expert Knowledge. These are the hallmarks of Commonwealth Cleaners. 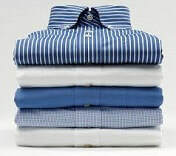 Commonwealth Cleaners, a full service dry cleaner and tailor serving Easton, MA and the surrounding communities. Conveniently located in the Subway plaza on Rte. 106 near Shaw's, we're close to Rte. 123 and Rte. 138. We proudly serve the communities of Easton, North Easton, South Easton, Mansfield, Norton, Brockton, West Bridgewater and beyond. 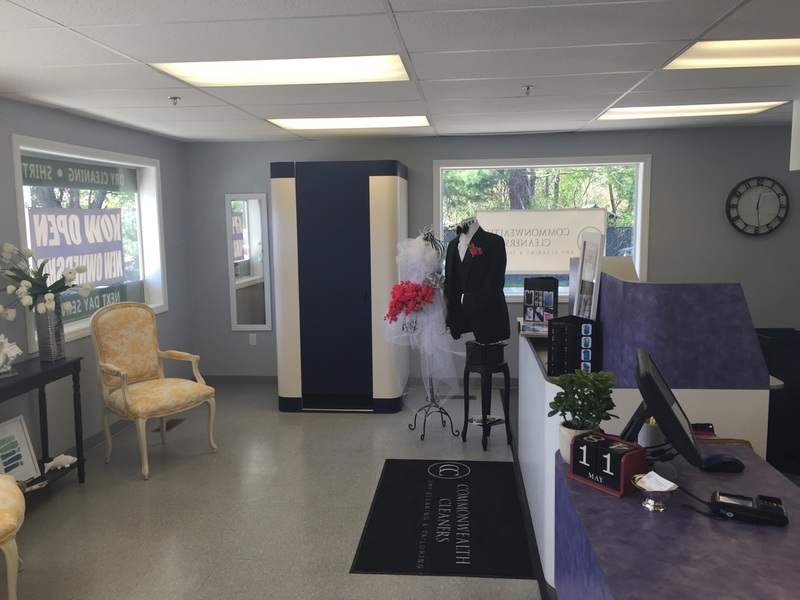 Besides being the best dry cleaners in Easton, MA, we also offer expert tailoring and alterations service, shoe repair and cobbler services, tuxedo rentals, wedding gown preservation, area rug cleaning and free storage. 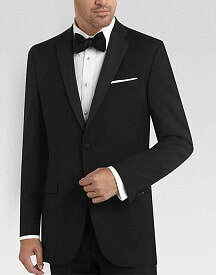 We have an on-site fitting room and we take measurements for alterations any time the store is open. No appointment is necessary! If you wear it, we can clean it. Ed Laffey, the owner / operator, has over 60 years experience as a dry cleaner. Stop in and find out what old fashioned service, great prices, expert knowledge and top of the line quality are all about! You deserve the best in everything you do. Why not at the dry cleaners too? Fill up your VIP Customer stamp card and receive 50% off your next incoming dry clean order! Plus get a Green Garmento 3-in-1 dry cleaning & laundry bag - absolutely free! Learn more here. Shoes, boots, heels, soles, uppers...we repair it all! 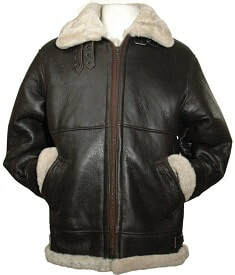 We also waterproof leather and suede. Easton's most trusted wedding gown preservation expert. 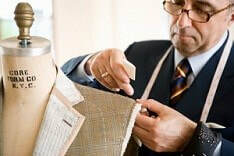 Expert tailoring! On-site fitting room. No appointment needed, stop in any time!